Approx. 90 minutes with no interval. 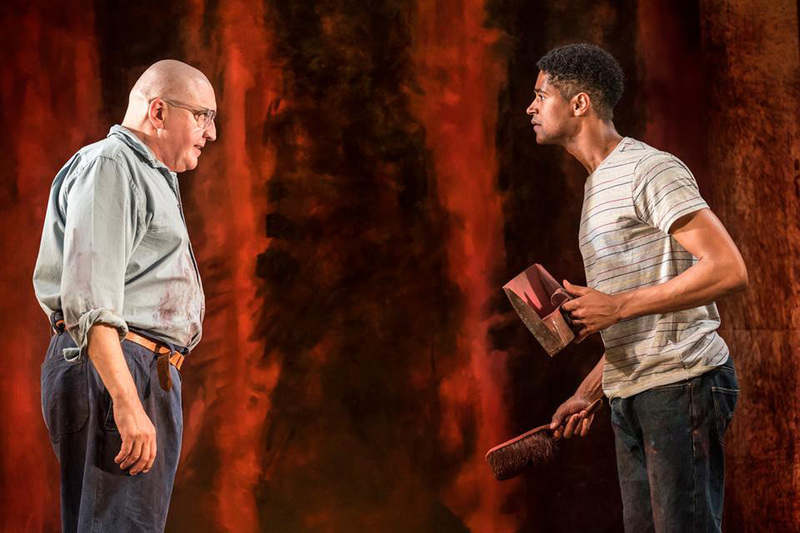 The Michael Grandage Company presents its award-winning revival of Red, starring Alfred Molina and Alfred Enoch. 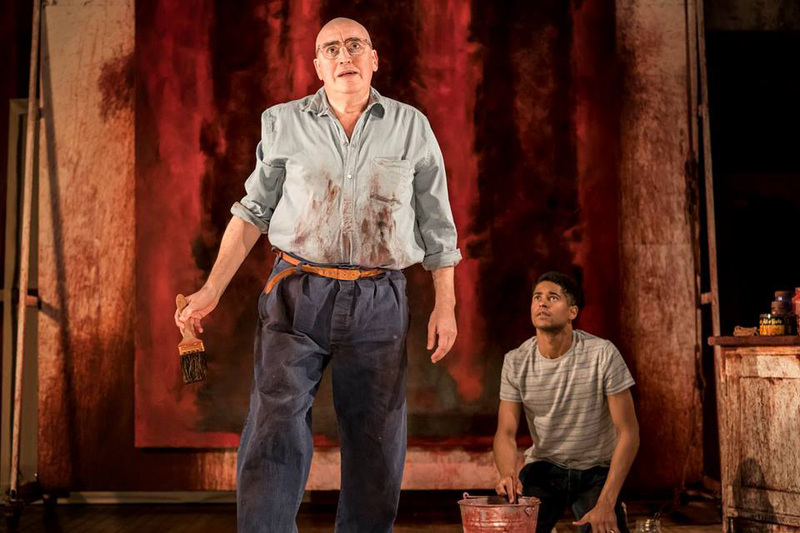 Award-winning actor Alfred Molina reprises his critically acclaimed performance for the West End as the American abstract expressionist painter Mark Rothko. 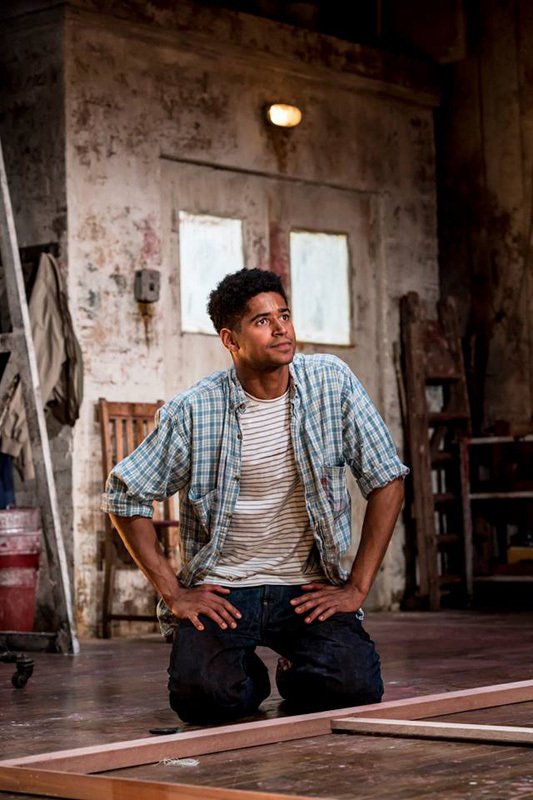 He is joined by rising star Alfred Enoch (How To Get Away With Murder, Harry Potter) in the role of his assistant Ken. 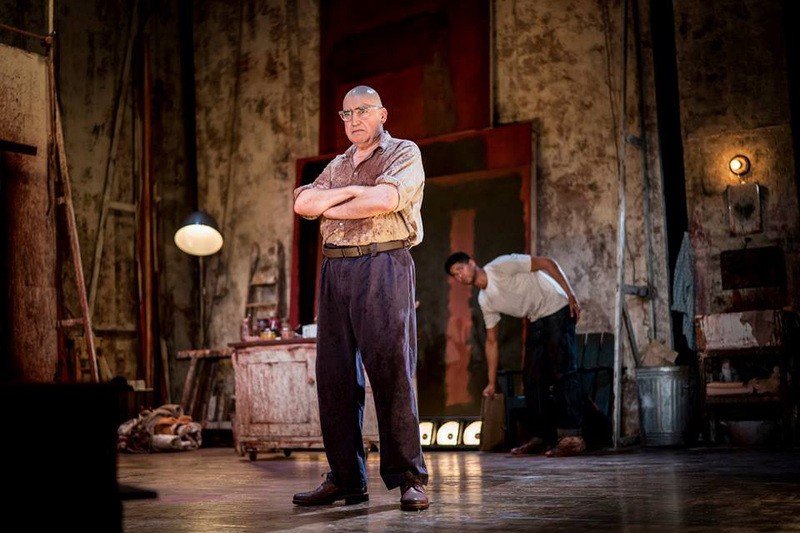 Winner of six Tony Awards including Best Play, Red reunites John Logan and Michael Grandage following Peter and Alice with Judi Dench and Ben Whishaw which formed part of MGC’s inaugural season in the West End in 2013, and their feature film Genius. 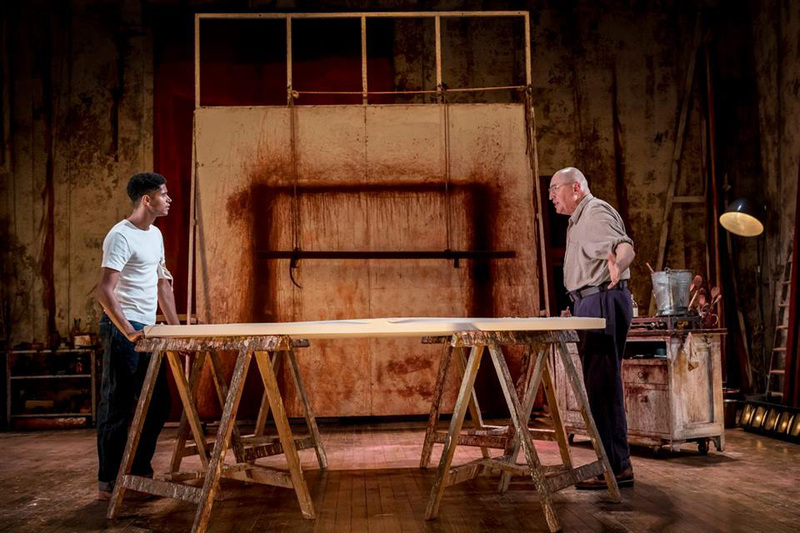 Directed by MGC Artistic Director Michael Grandage, this is the first ever UK revival of the play since the world premiere at the Donmar Warehouse in 2009. 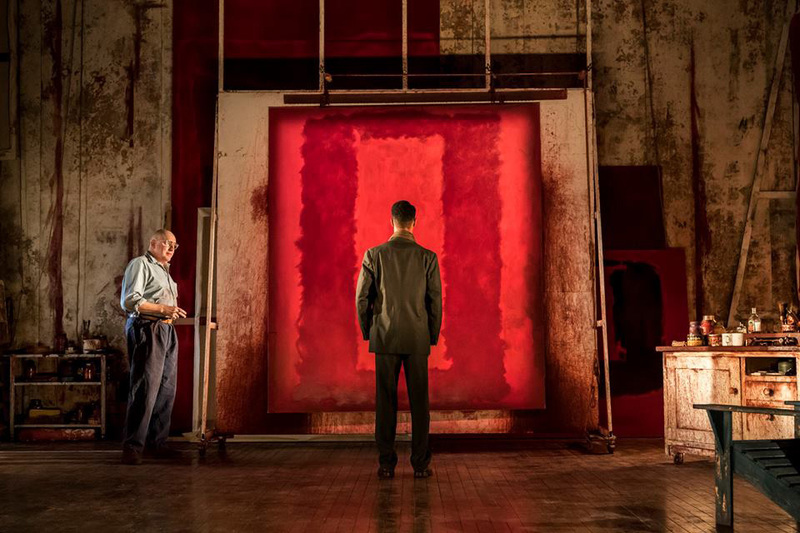 At the Wyndham's Theatre until 28 July 2018, book your Red tickets today! Please note: This production contains strong language and real cigarettes will be used. Please note: latecomers will not be admitted. Also, should you need to leave the auditorium, re-admittance may not be permitted during the performance. "Red", Wyndhams Theatre tickets may be purchased by following the Book Tickets links on this page. You will be purchasing your "Red" tickets from the Ticket Machine Ltd, trading as LOVEtheatre. We will always provide you with our contact details before you book your "Red" tickets. Where applicable, "Red", Wyndhams Theatre ticket prices may include a booking fee which will always be shown separately. 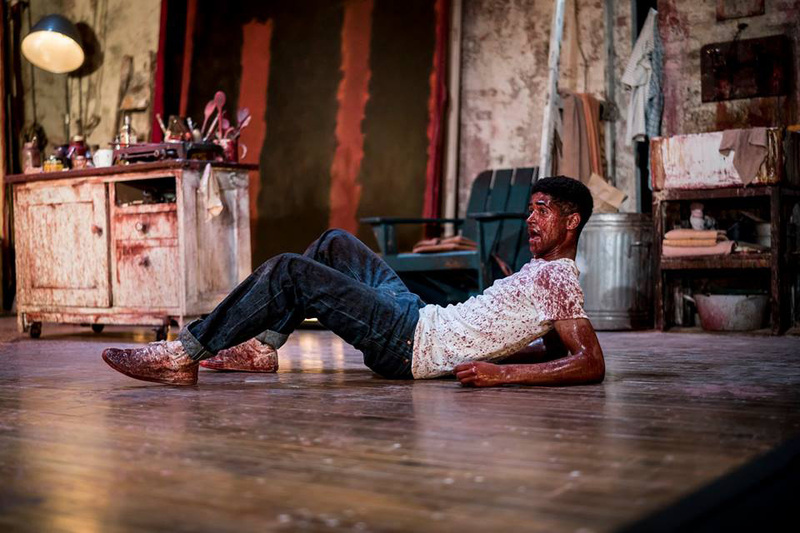 LOVEtheatre will not charge you any additional amounts for the dispatch/delivery of your "Red" tickets. Prices are subject to change without notice. Your purchase of "Red", Wyndhams Theatre tickets is conducted securely online using 256-bit encryption assured by DigiCert. 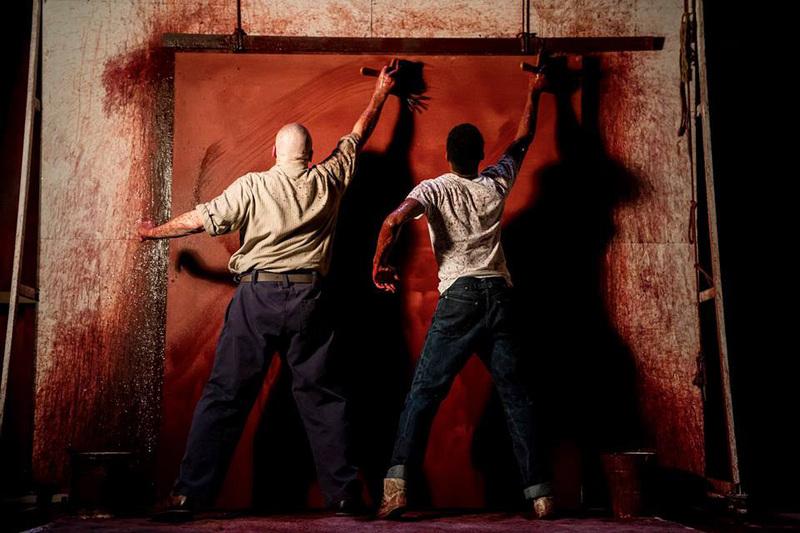 On receipt of full payment for your "Red" tickets we will issue a confirmation of booking. When booking online this will be in the form of a confirmation page and accompanying confirmation email.